Richard (Rick) Leach serves as president and CEO of World Food Program USA (WFP USA), a nonprofit organization that builds support in the U.S. to end global hunger. WFP USA educates members of Congress, the administration and other government officials about international hunger issues and specific policies that could improve U.S. government efforts to address global hunger. WFP USA also advocates for sufficient funding to ensure government programs are reaching as many people as possible who are in need around the world. Leach established WFP USA (formerly Friends of the World Food Program) in 1997 and led the organization until 2004, returning to lead the organization in 2010. From 2003-2005, Leach launched and directed a global campaign in collaboration with the Campaign for Tobacco-Free Kids, the World Health Organization and the American Cancer Society. The initiative sought to identify and build support for public policies to help protect children from tobacco use. From 2006-2008, Leach developed the plan for the World Health Organization to halt the production and trade of counterfeit drugs. In 1993, Leach was appointed by the Clinton administration, to create and direct the federal government’s childhood immunization campaign, at the U.S. Department of Health and Human Services, to help address the low immunization coverage rates of children between birth and two years old. 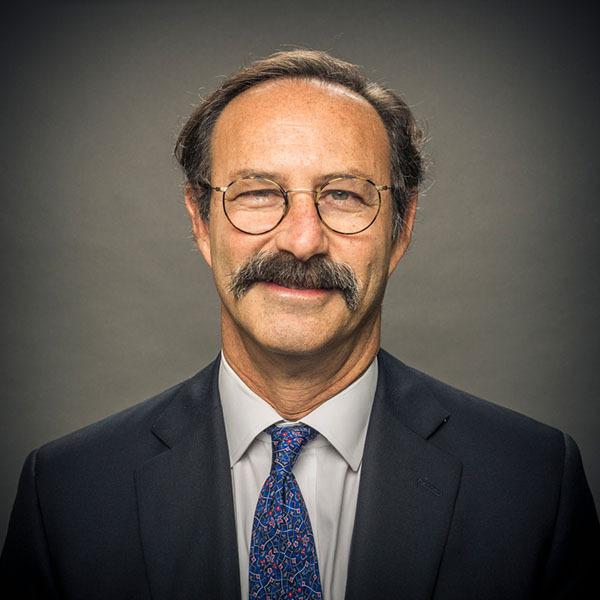 Leach practiced corporate and maritime law from 1986 to 1990 and served as a member of the American Bar Association’s Task Force on Reform of the United Nations Commission on Human Rights. He has published articles on international human rights and micro-enterprise development, and served as a correspondent on Harvard Law School’s Human Rights Internet Reporter. He served as chairman of the board of directors of the American Lung Association for the District of Columbia from 2004–2006, and is a member of the board of trustees of the United Mitochondrial Disease Foundation.